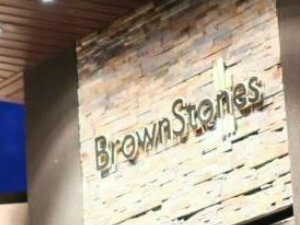 BrownStones Sports Lounge and Restaurant is MADE BY SARNIA!! !...MADE FOR SARNIA!!! Located in the Sports Hub of Sarnia, we will provide you with an experience that will make you feel right at home! The 10' 6' Video wall will make you feel as though you're in the stadium itself!! !